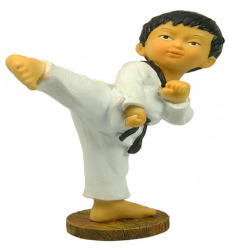 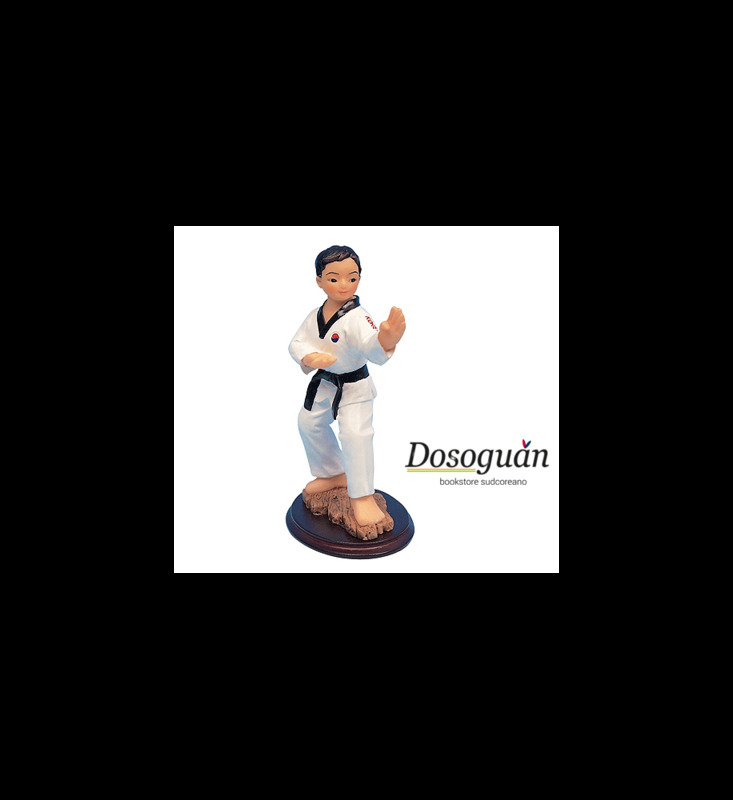 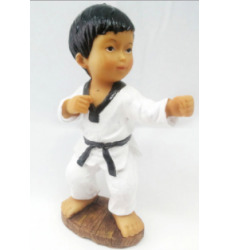 This marble taekwondo figurine with the effect of gloss paint is a great gift to personalized your home interior or dojang. 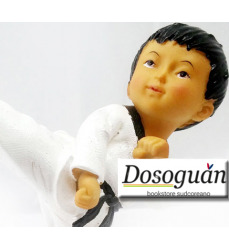 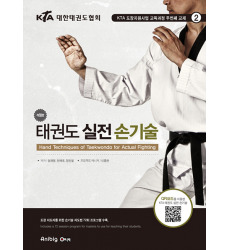 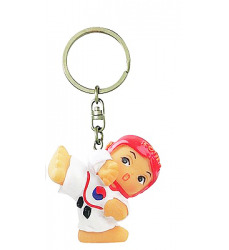 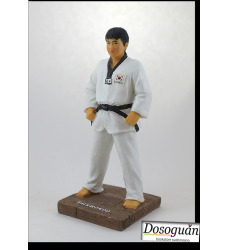 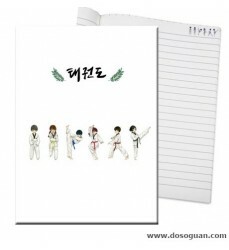 This miniature is a male taekwondo practitioner in dobok; it can be washed with water. 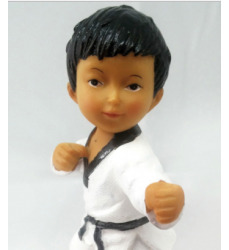 This is a Taekwondo miniature finely hand painted by artists. 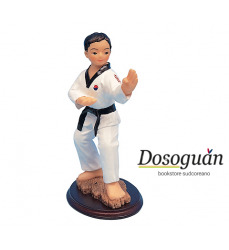 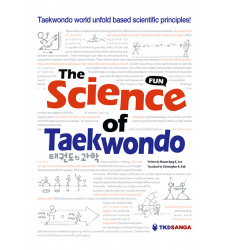 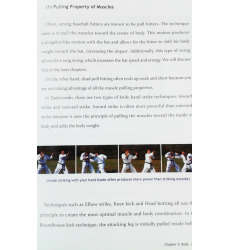 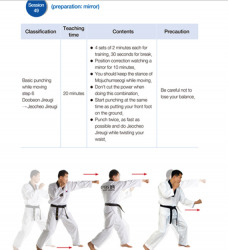 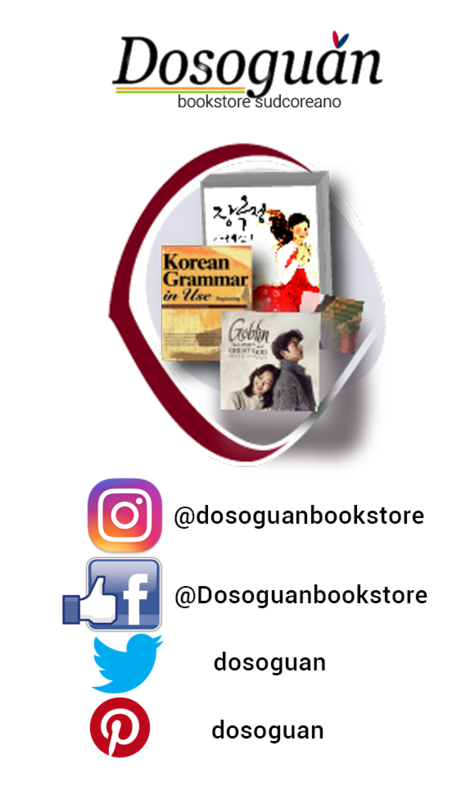 The figurine was designed and created according to consultation with Taekwondo master to describe exact motion of Taekwondo-hand blocking. 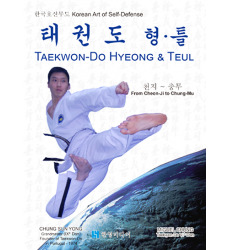 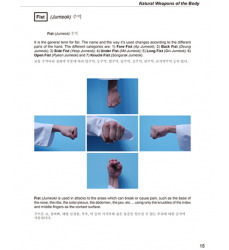 Word 'Korea' is in his arm and the word 'Taekwondo' is on the back ; it can be washed with water.